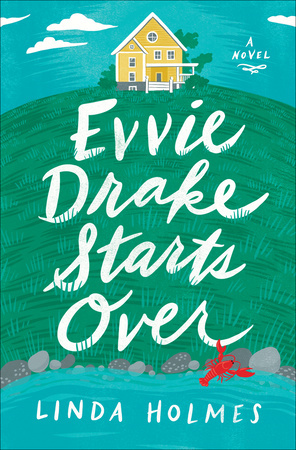 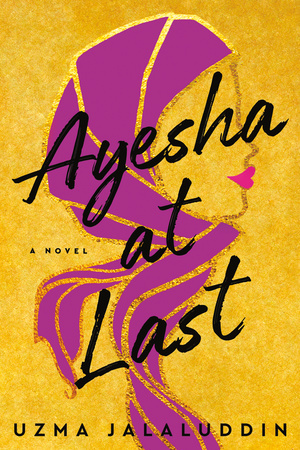 Continue reading "Evvie Drake Starts Over by Linda Holmes"
Continue reading "Ayesha At Last by Uzma Jalaluddin"
Continue reading "Display Idea: Earth Day"
Continue reading "Get a Room"
June is wedding season, but we’re celebrating a different kind of anniversary this summer: book anniversaries! 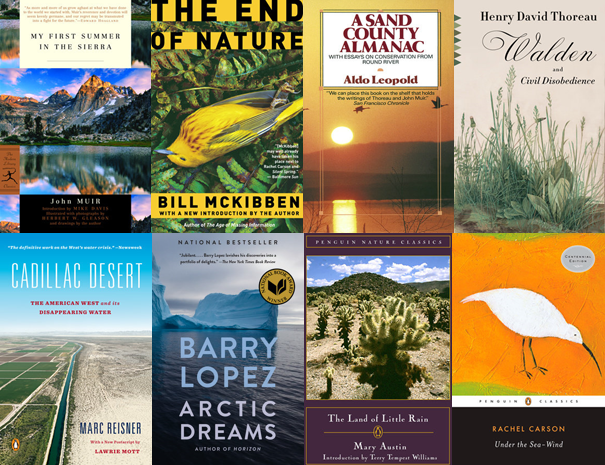 Celebrate these milestone publishing anniversaries at your library. 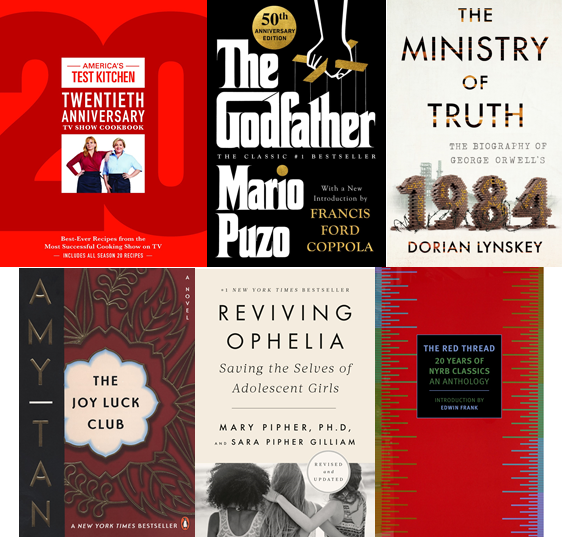 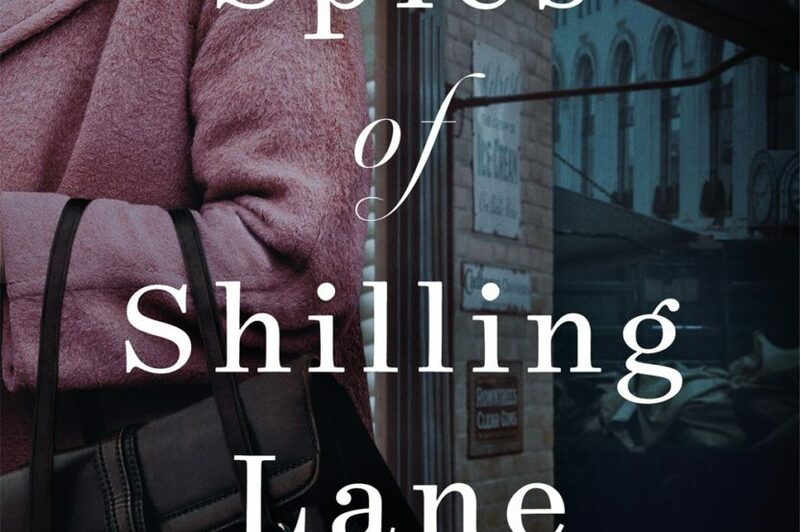 Click for More Books Celebrating Publishing Anniversaries. 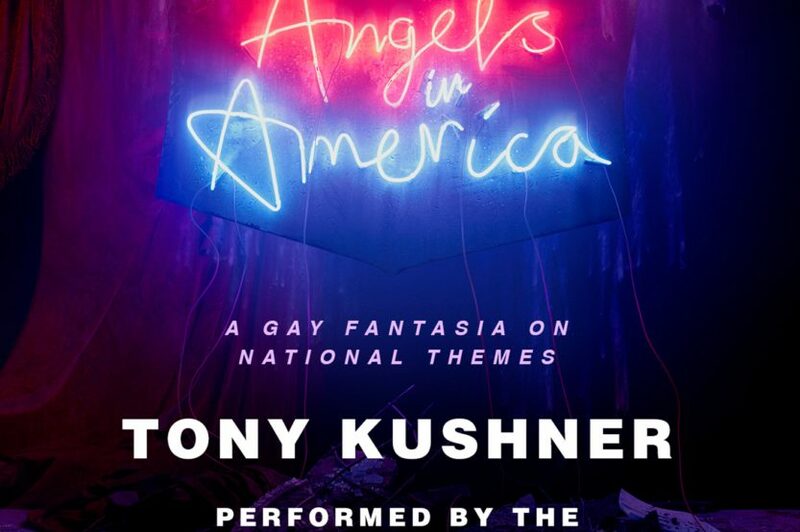 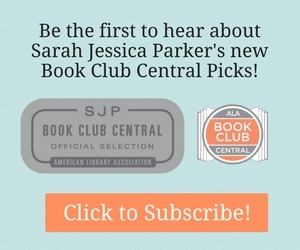 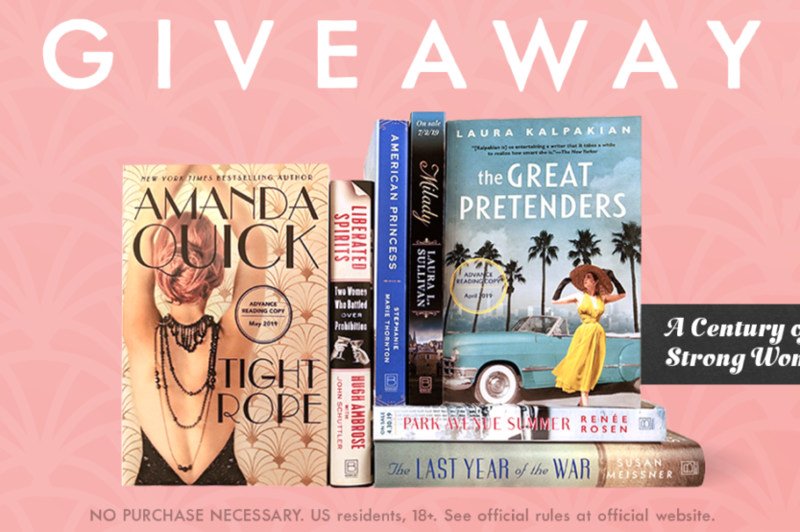 Continue reading "From the Stage to the Audiobook: Angels in America"
Continue reading "A Century of Strong Women Giveaway"